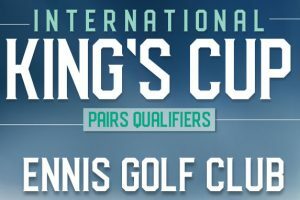 The Munster Qualifying Event for the International Kings Cup takes place in Ennis Golf Club on Saturday, March 30th! 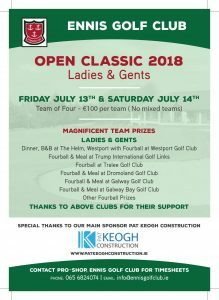 Ennis Golf Club will run an Open Classic in July!! 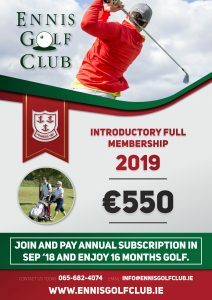 Ennis Golf Club is delighted to offer Introductory Full Membership for 2019 for €550 !! 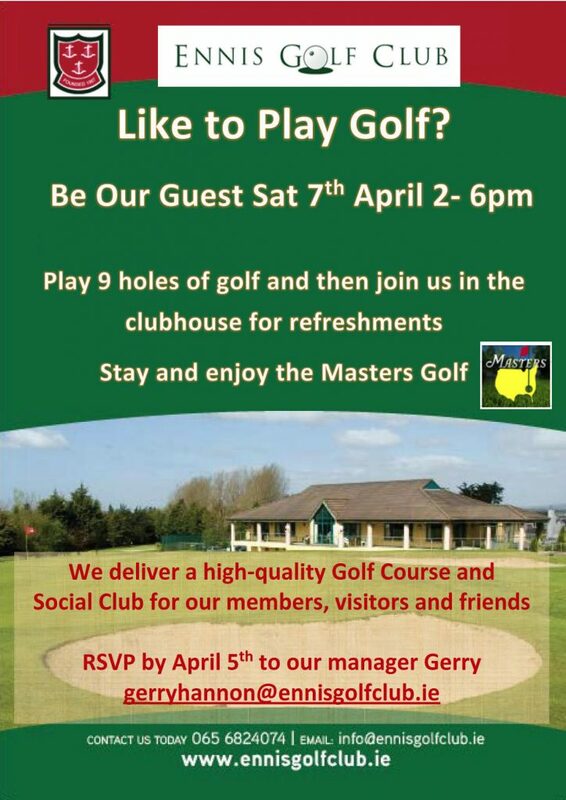 Ennis Golf Club, Ennis Special Olympics Golf and Samaritans Ennis & Clare are running a fundraising Race Night at Ennis Golf Club. 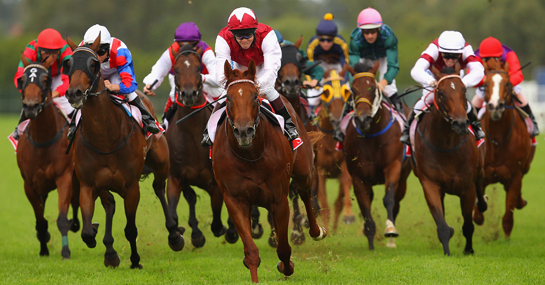 Horses €20.00 each can be purchased at the club or from Committee members.